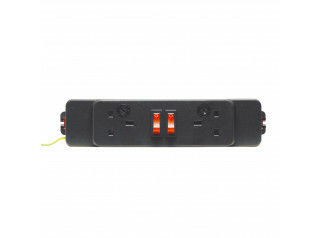 Elite 3x UK 3.15A under desk power module for a simple and cost effective power management solution for in the office. 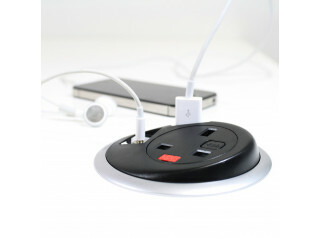 All sockets are individually fused at 1.15A. 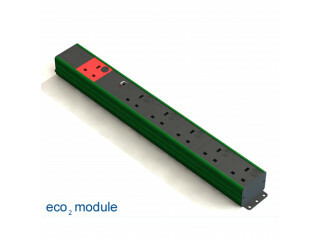 All sockets feature integral fuses, rated at 5A to comply with BS 6396:2008. Fixing is achieved by fixing lugs. 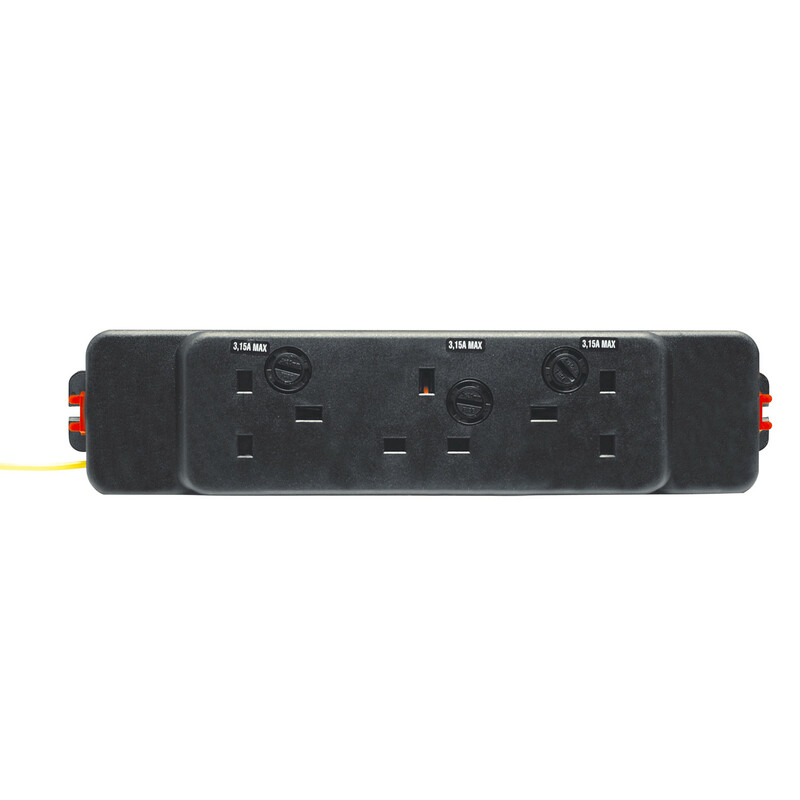 You are requesting a price for the "Elite 3x UK 3.15A Power Sockets"
To create a new project and add "Elite 3x UK 3.15A Power Sockets" to it please click the button below. 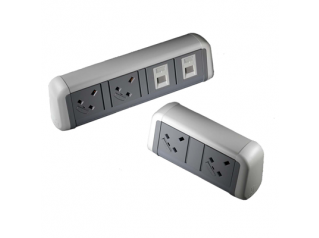 To add "Elite 3x UK 3.15A Power Sockets" to an existing project please select below.